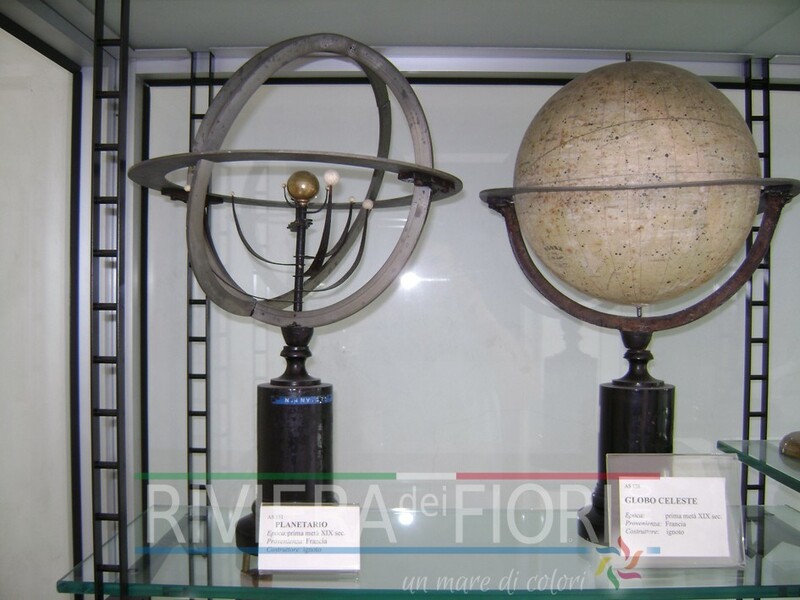 It is not a coincidence that the Cassini Grammar School of Sanremo is named after the scientist and astronomer, from Perinaldo, Gian Domenico Cassini, one of the great names of science linked to the province of Imperia. 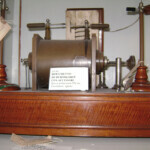 Discreet and hidden among the walls of the old grammar school there is in fact a scientific treasure which shows us an interesting and quite unknown past at close range. 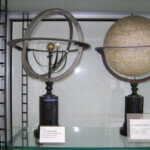 It concerns the so called Physics Cabinet, a recently renovated chest of ancient treasures, with the important ambition of becoming an actual museum. 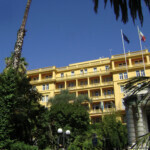 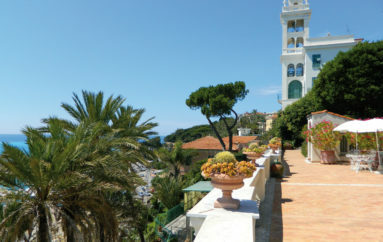 The Cassini Grammar School, one of the most anciently founded schools in Liguria, was born at the beginning of the 19th century in Nice as an experimental grammar school, a cutting edge focal point school for its time, and was then moved to Sanremo following the annexation to France of the County of Nice, as sanctioned by the Turin Treaty of 1860. 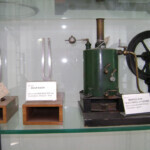 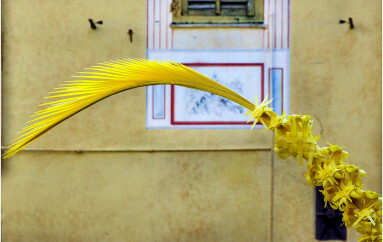 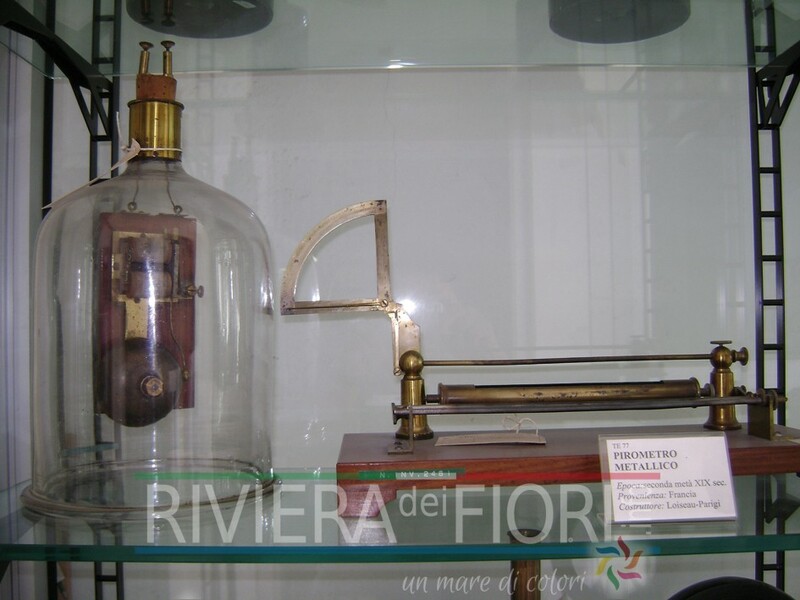 Its educational ambition pushed it to set up a scientific laboratory equipped with the most recent and modern devices and machines, thus showing the great attention to applied sciences which was common in the intellectual class of the period. 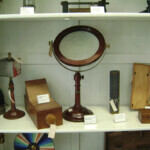 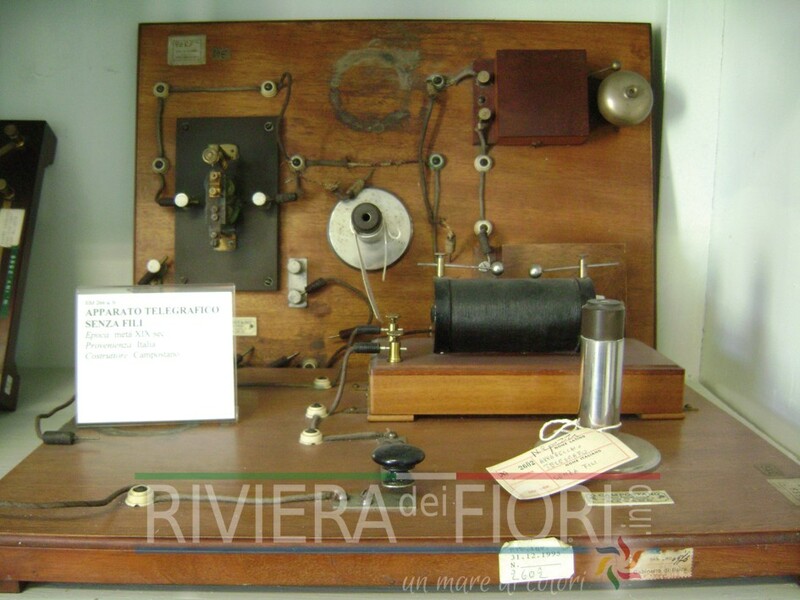 The Cabinet was equipped with expensive instruments, aesthetically precious and functional to all aspects of physics – from mechanics to the study of light, sound and electricity – nearly all of them still usable today. 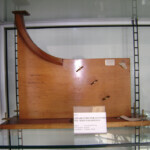 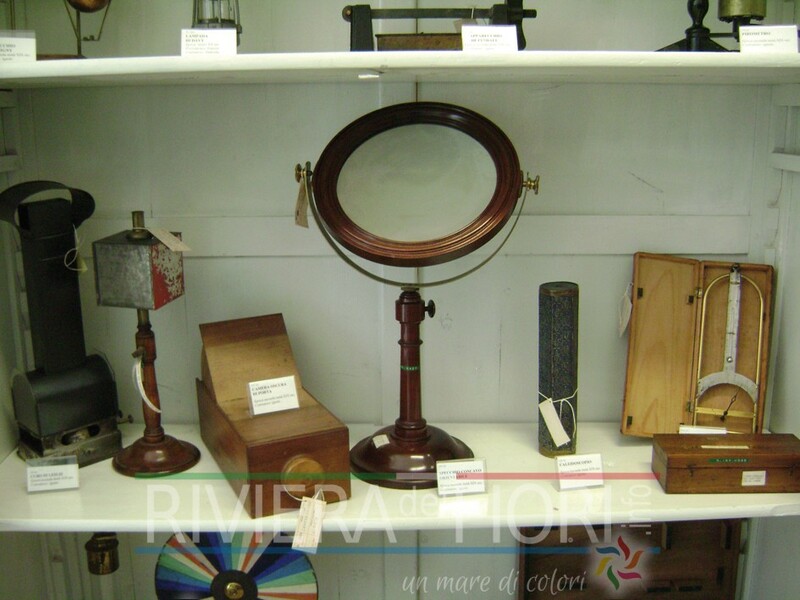 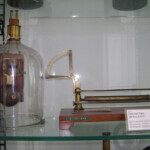 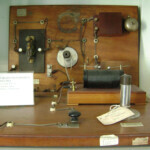 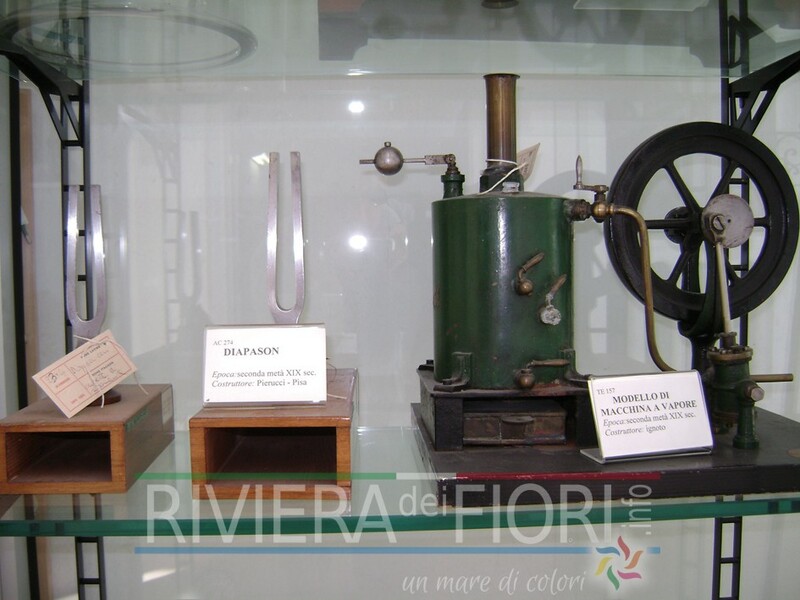 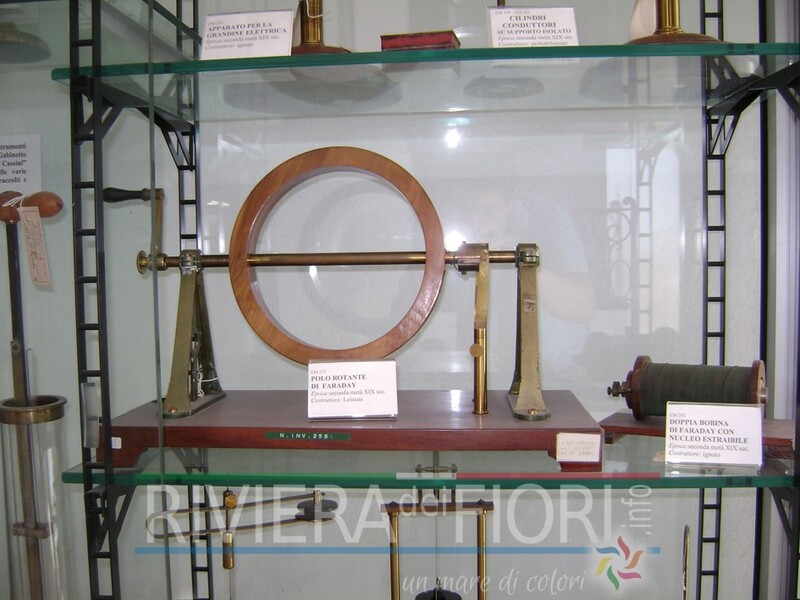 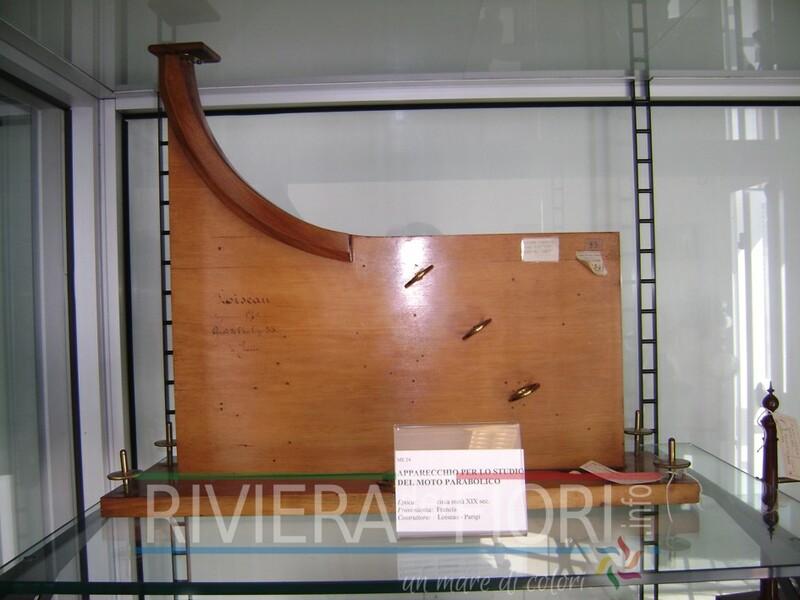 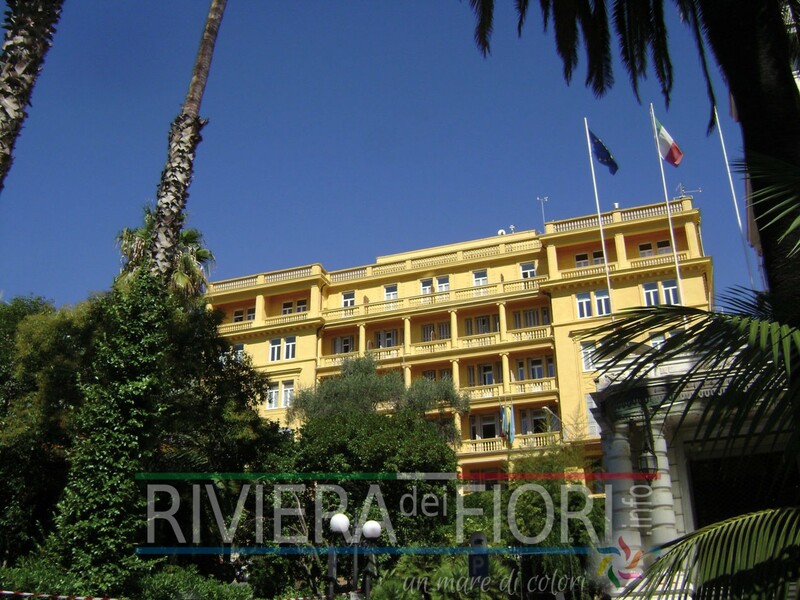 The chronicles of the end of the 19th century also number Alfred Nobel among the users of the Cabinet, as during his stay in Sanremo he had the opportunity to access the instrumentation for his experiments. 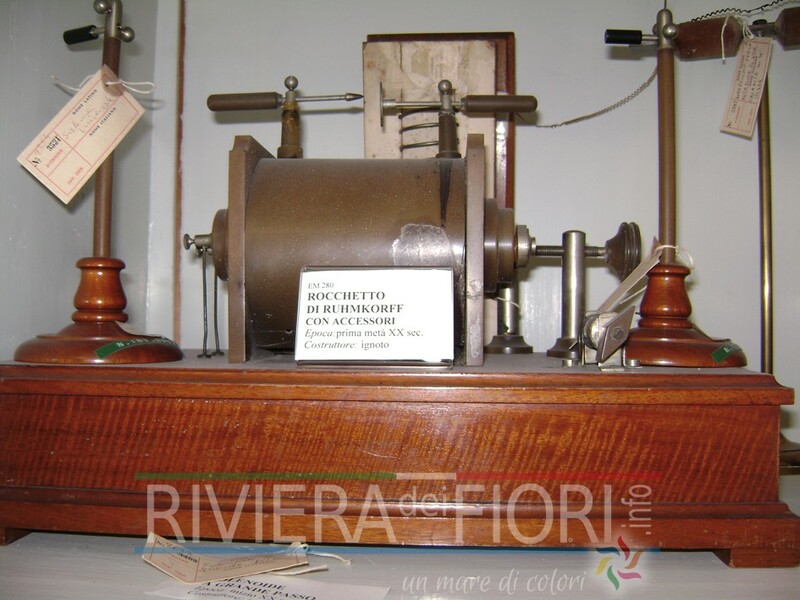 A detailed survey, financed by the Liguria Region and by the Province of Imperia and carried out within the school by the teacher Matilde Taggiasco and the technical assistant Luigi Zunino, guaranteed the identification, cataloguing and renovation of all the equipment of the Physics Cabinet and, thanks also to an intervention by the Rotary of Sanremo, is now on show in special display cases on the top floor of the school whilst awaiting new funds to position it in a proper museum open to the public. 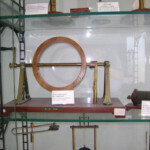 The scientific and educational values of this extraordinary collection certainly remain and can at the moment be enjoyed by the pupils of the school.